What is IC card meaning? IC card is the abbreviation of “IC chip card” in English. 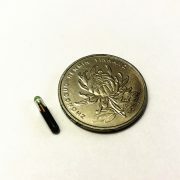 It is a new technology introduced into China in recent years. 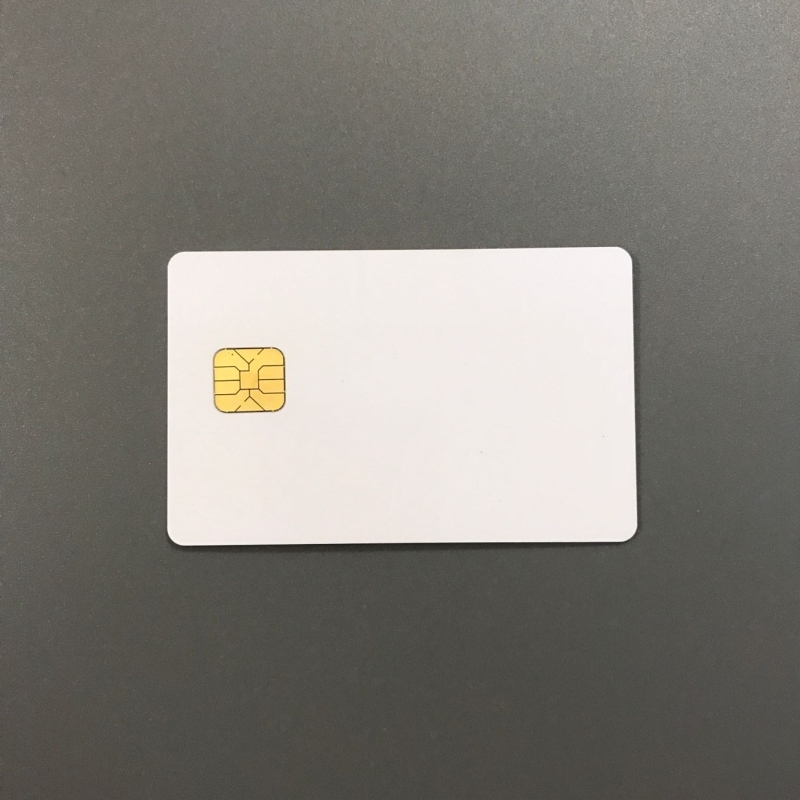 It is a smart card chip with storage, operation and other functions to be pressed on PVC card with chip, making it a carrier capable of storing, reproducing, transmitting and processing data. The contact IC card reads and writes data through contact between the contact of the ic chip card reader and writer device and the contact of the chip. The IC chip encapsulated in the card can record and refresh the stored content. 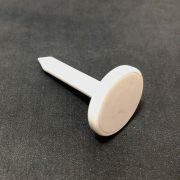 When in use, the integrated circuit of the card is directly contacted with the external interface device through the tangible electric shock of the visible electrode to exchange data. IC card is divided into two kinds from the way of its use: contact and contact less smart card. (1) contact smart card: contact chip card must be inserted into the main card port by IC card, and data can be transmitted through wired mode. This card is easy to wear and is afraid of oil pollution. The TM card in the United States is a contact IC card. (2) contactless IC card (contactless smart card): an smart card IC that can transmit data without wireless communication. 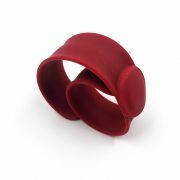 Because of its overall encapsulation, it is not afraid of oil pollution and wear, so its service life is long. IC card is divided into three kinds from its function. (2) an encrypted logic memory card: a smart card memory with COS (card operation system). (3) CPU blank smart card: a memory card with CPU (central processing unit). 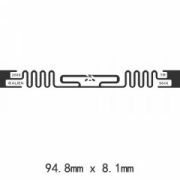 These three chip PVC cards are also classified as contact chip card and non-contact IC card. At present, the most common non smart sim card in the market is non-contact logic encryption card. With its good performance and high performance price ratio, this type IC card has been favored by the vast number of users, and has been widely used in public transportation, medical, plastic smart card(smart card size: 85.5*54mm), door control and other fields. Because the non contact logic encryption card chip uses the stream cipher technology, the key length is not very long (the typical password length is 48 bit of Mifare), so the logic encryption card chip has a certain security hidden danger, and it is possible to be cracked by hacker. 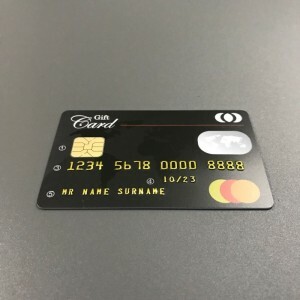 In areas such as finance, identity recognition, electronic passports and so on, they are more inclined to use non-contact chip PVC card with embedded microprocessor. There are dual security mechanisms inside the CPU plastic card chip. The first is the encryption algorithm module integrated by the chip itself. The chip design companies usually integrate the most secure encryption algorithms into chips by practice. At present, the common security algorithms are RSA, 3-DES and so on. 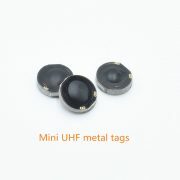 Domestic chip design companies will also introduce SSF33 (SCB2, SM2, SM3, etc.) to enhance the security of chips. The secret algorithm is not open to the public. Therefore, the secret algorithm is generally more secure than other public algorithms. The second protection is the COS (Card Operation IC card System) system of the CPU card chip. COS can set up multiple independent passwords for the chip. The key is stored in the directory. The key is independent in each directory, and there is a firewall function (the key will not affect each other under the different directories). At the same time, COS also set up the largest number of password retry times to prevent malicious attacks. It can be seen that the contactless CPU card has higher security than the contactless logic encryption card. 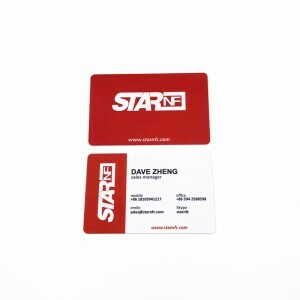 STARNFC is smart card supply company, as a IC card manufacturers, we have many smart card model, we can provide IC card reader, different cards, like SLE4442 chip cards, chip ID card, AT24C64 chip card, dual interface card, smart access card, SLE5542 chip cards, IC chip credit card, programmable chip card, etc… more product please visit our website: www.starnfc.com.